Stay healthy, stay fruity! 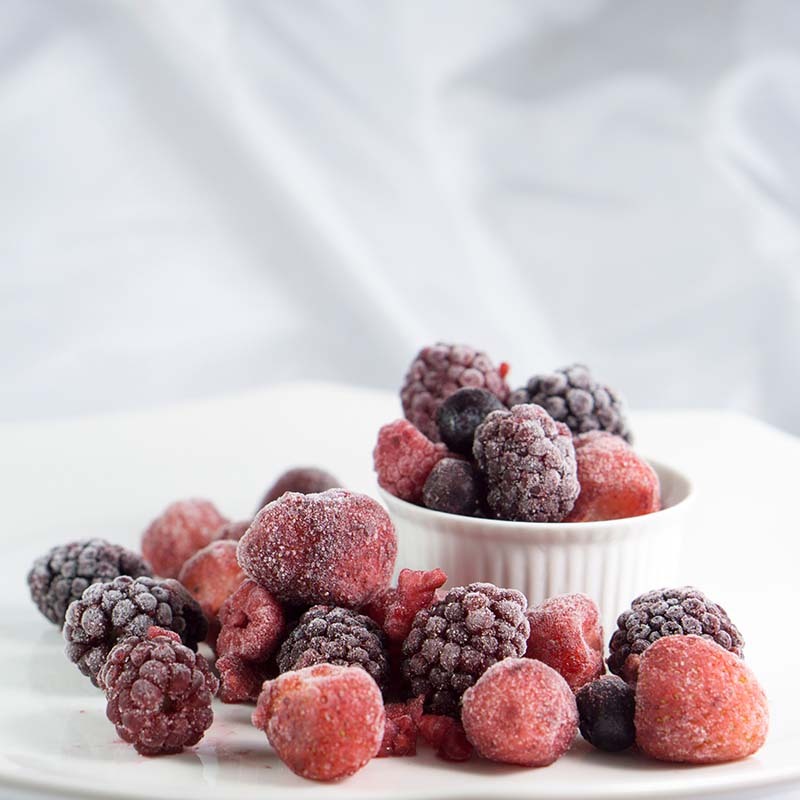 Delicious frozen mixed berries consist of strawberries, blueberries,blackberries, and raspberries. 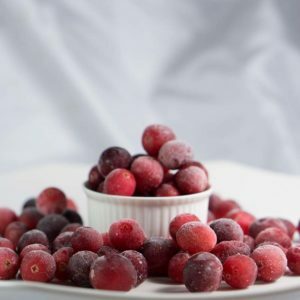 Not only incredible tasty , Cranberries are also one of those foods universally recognize healthy , contain vitamin A.
Blueberries is wildly popular for its’ low calories and high nutrient. 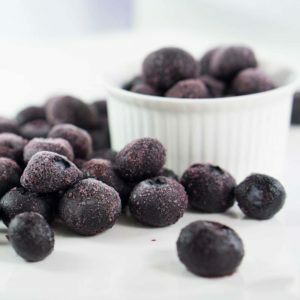 Consuming blueberries everyday can support heart healths. Blueberries are believed to have one of the highest antioxidant compare to other common fruits and vegetable. 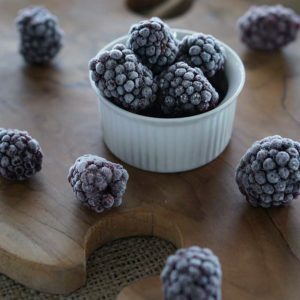 Keep your body healthy, blackberries contain a high level of vitamin C and antioxidant. You can easily include blacberries in any healthy diet.